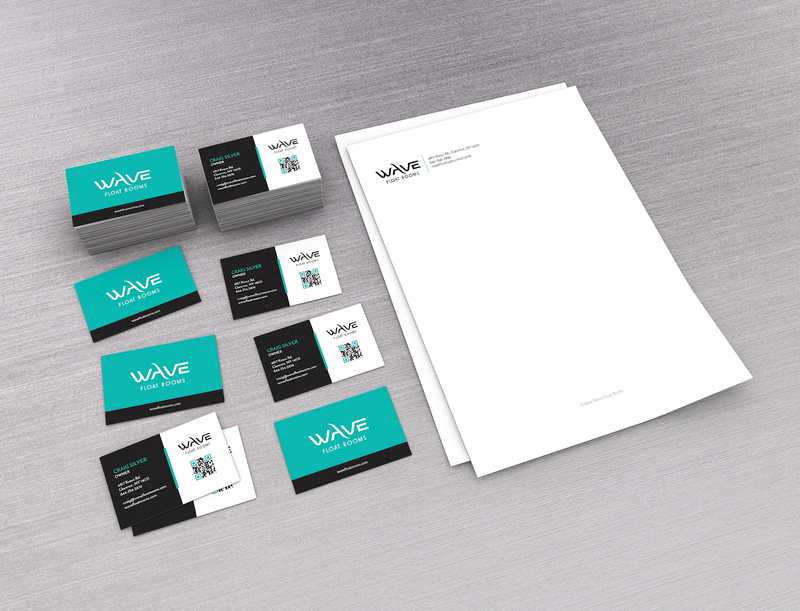 Logo and print design exemplifying the serene and relaxing water experience of the Wave Float Room brand. 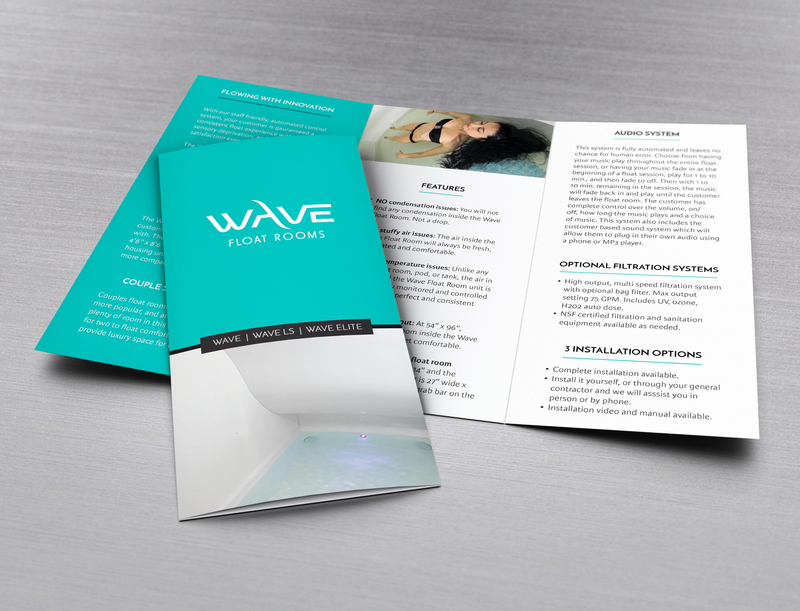 The experience of a Wave Float Room is unlike any other. When this manufacturer of therapeutic float tanks came to Newbird looking for branding, our job was clear. We needed to design a logo that represented the futuristic, state-of-the-art product as well as the experience of a float room itself. 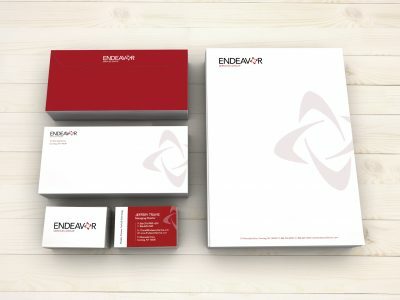 The outcome was a logo design that matched the essence of the brand. 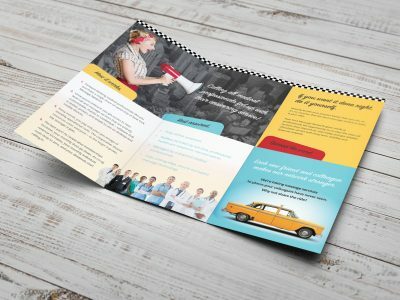 Newbird also designed informative print collateral that included brochures, business cards, and letterhead.